Welcome to our "My Scrap Chick!" Blog Hop! This is a 2 Day Hop. Just leave a comment on this post and each blog hop post for both days to be entered to win. Thanks for stopping by. Today I have for your these Adorable Mason Jars. I had a blast creating these. I have plan to use these files in several other ways in the very near future. I left the tags blank so I could add a sentiment as needed. 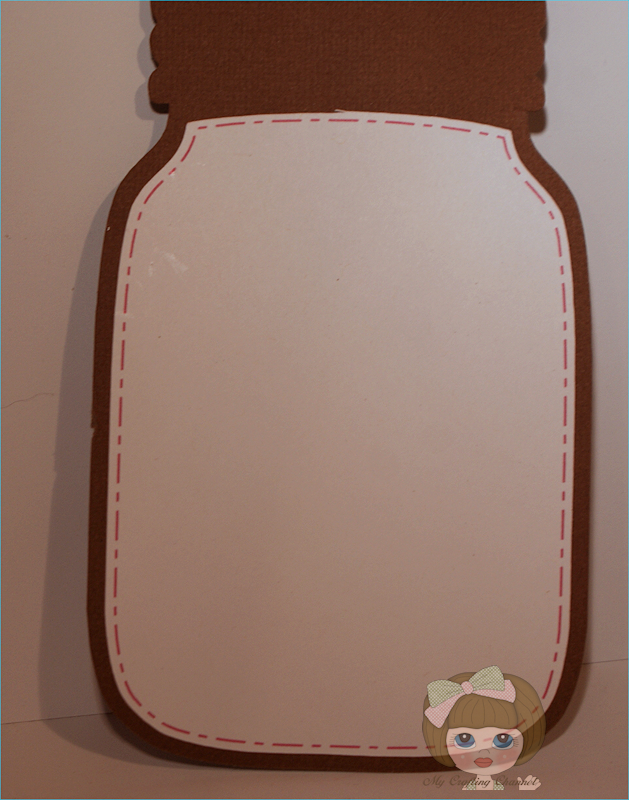 I added some Faux Stitching as well as some Raffia. I can see these being used for many different occasions. Love how they turned out. What say you? Thanks for hopping with us today!! Now head on over to Creations By Colleen to see what she has made for you today! Monday 8/5 on the Winner's Tab Above. Day 2 of the Hop. These are so much fun Nana!! 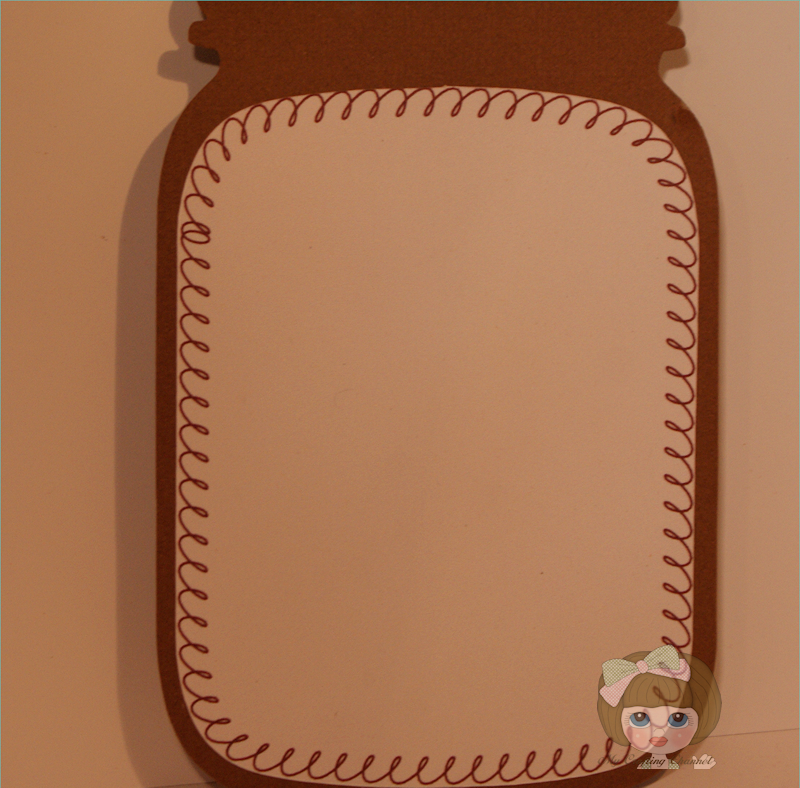 LOVE the shape of the jars and each one is simply adorable! I love these Jars and the variety in which you decorated them!!!! Thanks for hosting this hop, and thank you even more for asking me to be in it!!! These are all so cute! I really love the pink one with the flower! Super cute project. My Scrap Chick has really easy files to follow. Thanks for the Hop. Pretty jars, love them all Nana! these are adorable!! I have been "eye-ing" this file ever since it came out!! These are amazing! They would make a great recipe album too! Love this die and your cards are beautiful! These really are so versatile! Love what you've done with them! Oh my goodness! 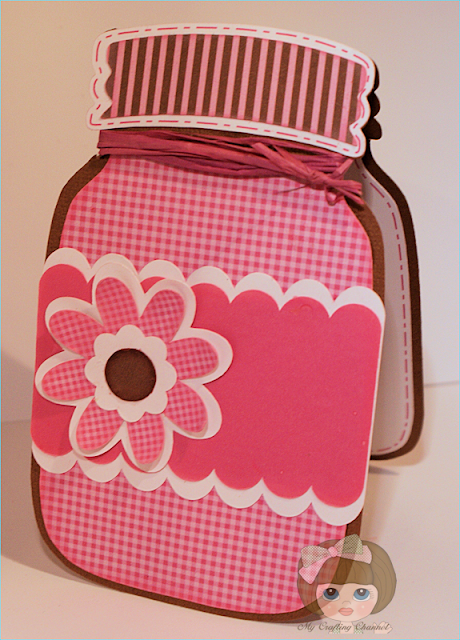 I am so excited for My Scrap Chick to have a blog hop! I love your mason jars so much...they are my favorite recent release from MSC. Love these fabulous jars!!! I keep thinking I need this file and you just put it it farther up on my wish list! Your jars are so sweet! The snowman makes me smile! So clever! Thanks so much for sharing! 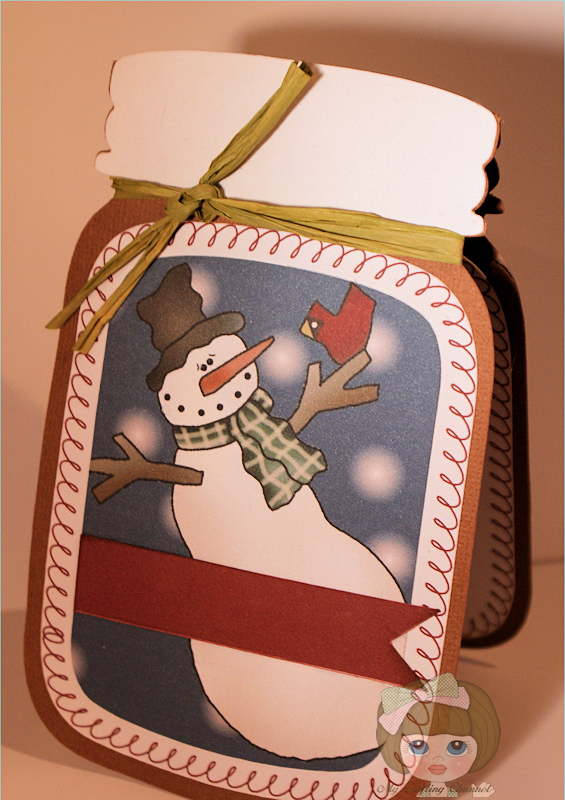 What a great gift card, I love the shape and each jar is special in its own way. My favorite is the snowman jar. Super fun! Great jars. Not sure which is my favourite. I really love, love, love these jars. I have this file on my wish list. Fabulous jars. I would never have thought to do a winter one...but it's super cute and amazing. You should link one of these up at my Just Because Linky Party ~ Theme is Anything Goes! Oh my gosh, these are adorable! I love all three but especially like the one with the cherries! These jars are awesome. Thank you for linking it up with us at Want2Scrap. Great projects! Allie from Want2Scrap Linky Party told me about your blog. Just love them all. They turned out so sweet and love the snowman. What a great idea! I love how they came out. There super cute! These are too cute for words! Love how they turned out! WOW! these are all fantastic!! Thank you for stopping by and have a fabulous Friday!! Love your cards. The snowman is amazing. Love these jars! Great cards! The jars are BEAUTIFUL!!! My mom & sister would love these!! I cannot choose one because I love all 3!!! You ROCK my friend!!! These are gorgeous, they are like a gift by themselves! Love the canning jars! Such a cute idea! They look so great! Love the....you guessed it...."STITCHING". I promise I'll practice until I get as good as you! Thanks for the fun giveaway...I could use Silhouette $$$$$ ! Please join in the fun at Craftin'Boutique:) !!! Had no idea a mason jar could look this cute - so many designs and ideas. 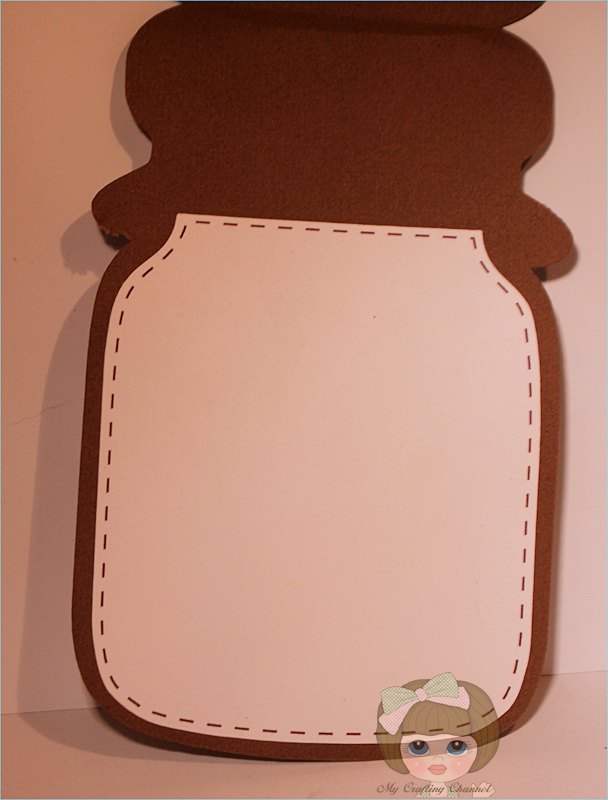 I bought this file a few days ago I just haven't made them yet, I think they are so cute! 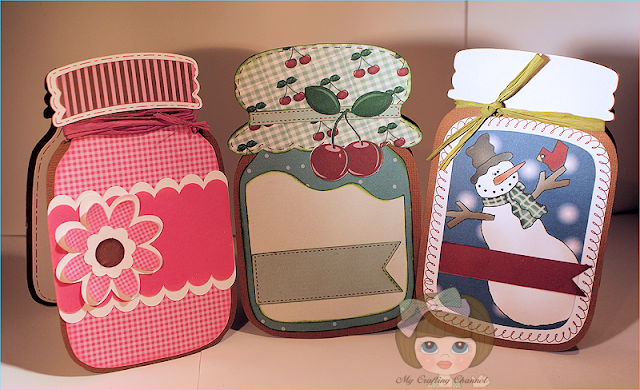 I love these jars ESPECIALLY the snowman!!!! Super Cute! Again, glad you joined the Want2Scrap Linky Party! Oh my gosh! can those get any cuter. I think not! great job. What fabulous ways to use the mason jar. These are adorable. I love your jars! Perfect for the upcoming holiday season. Very pretty. I love how they turned out also. I just LOVE these mason jars! Yep, think I'm gonna have to get them. These are the cutest cards. TFS. beautiful jar shaped cards, so real. 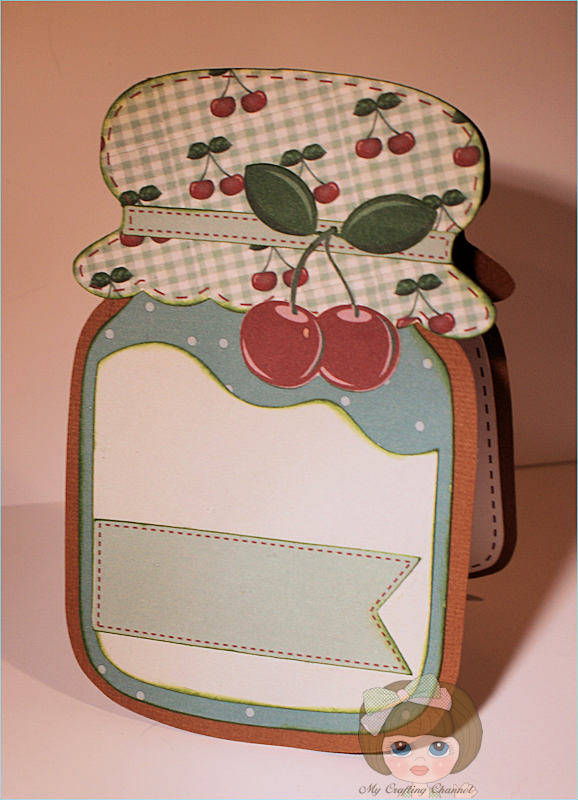 I love this jar cards especially the cherry one as I think this would be perfect to give with a jar of jelly or jam as we call it over here.